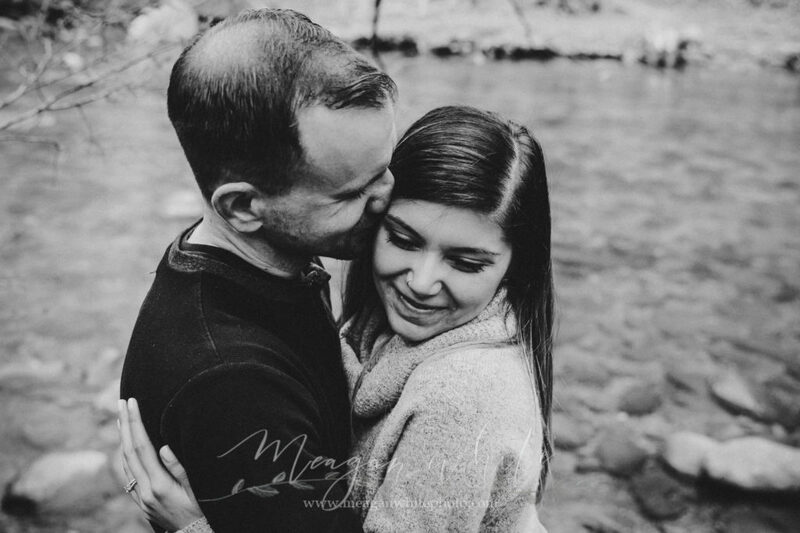 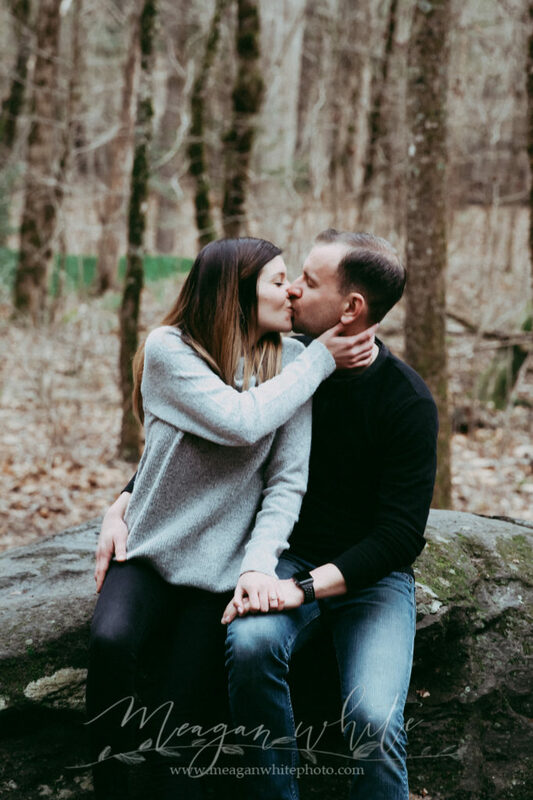 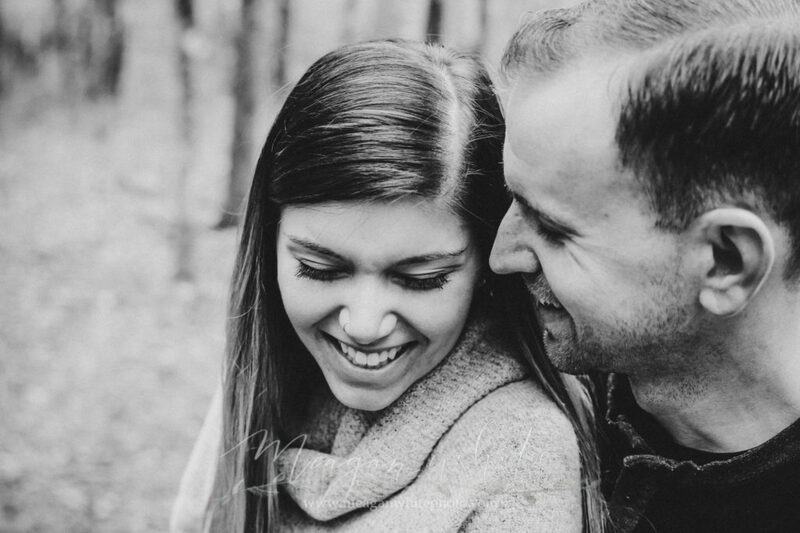 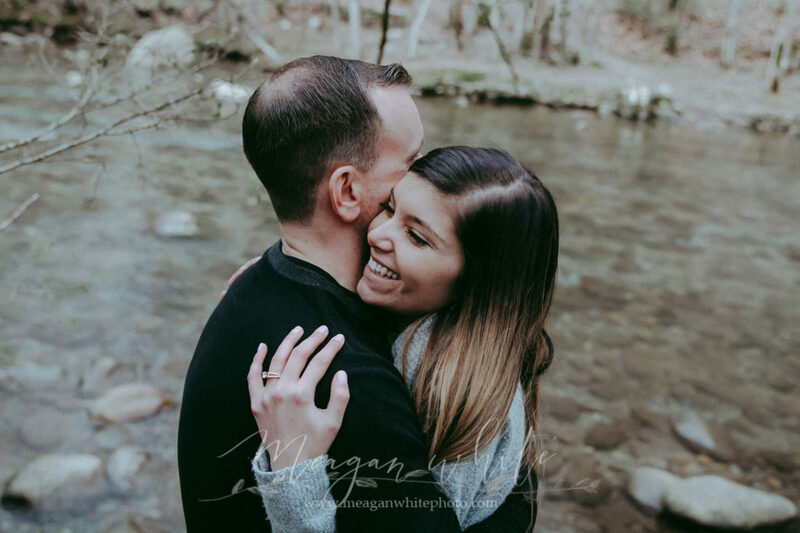 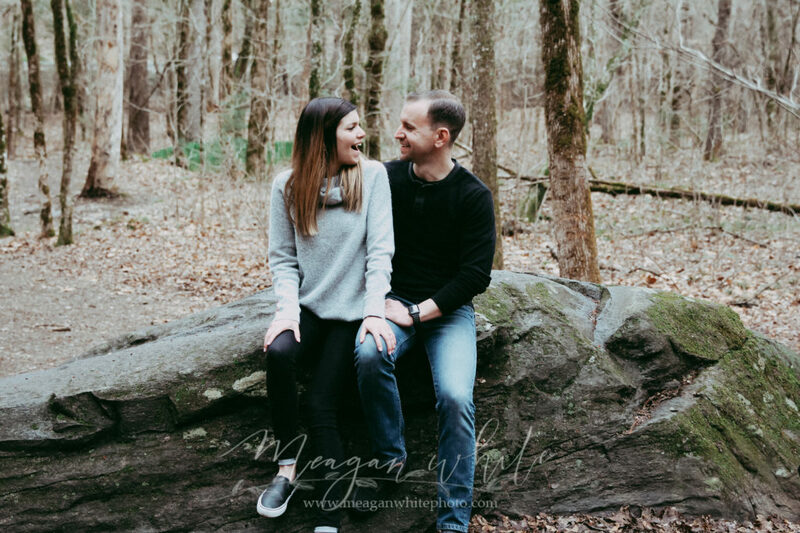 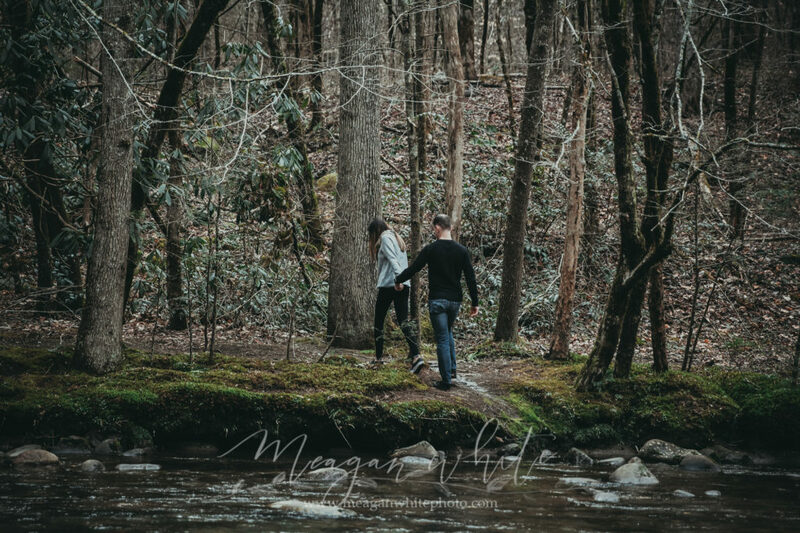 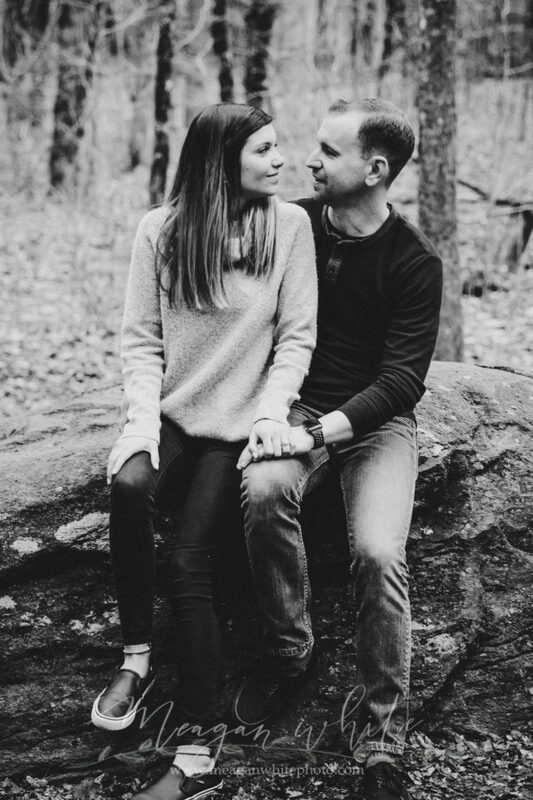 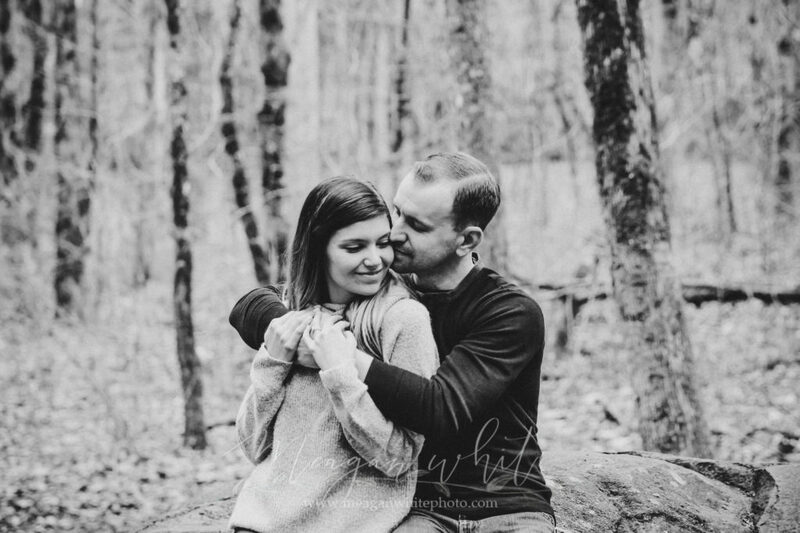 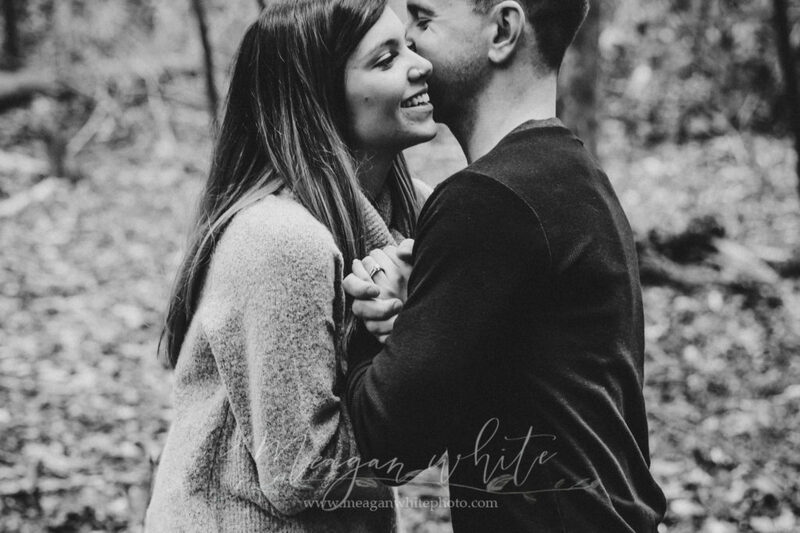 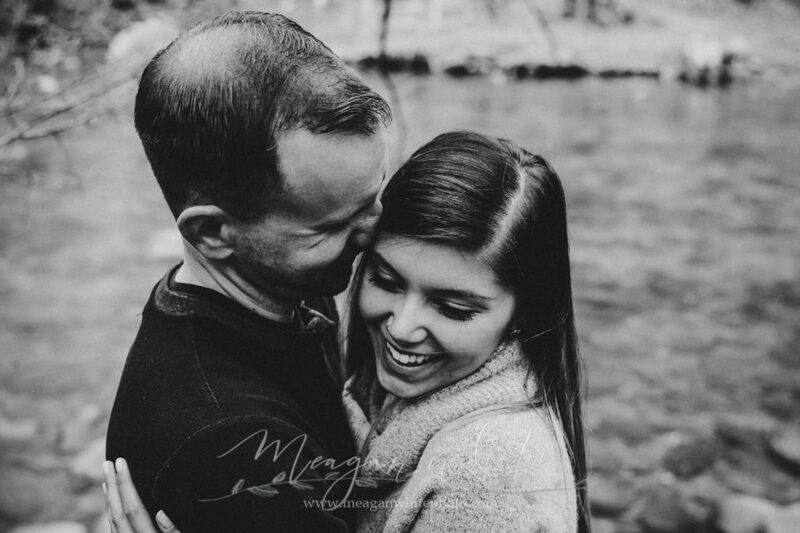 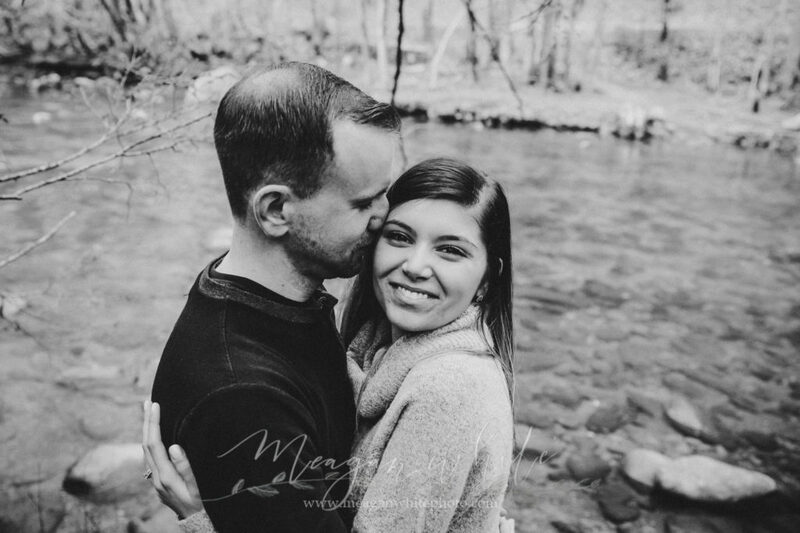 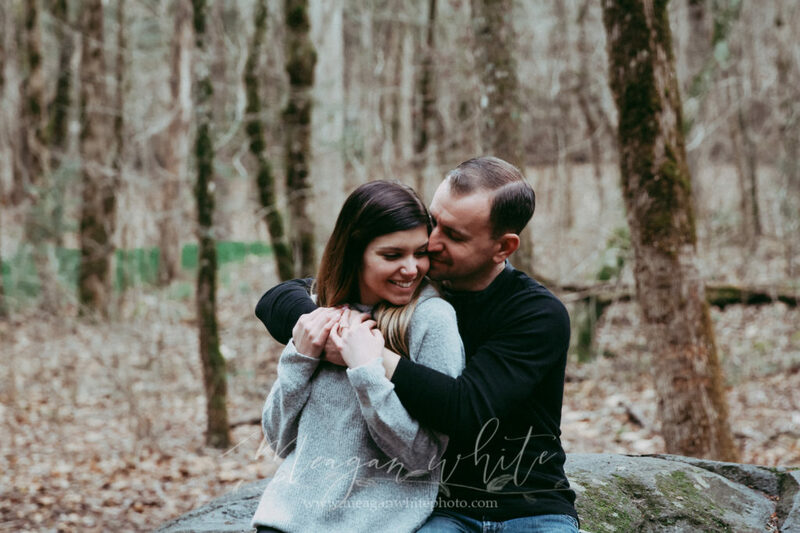 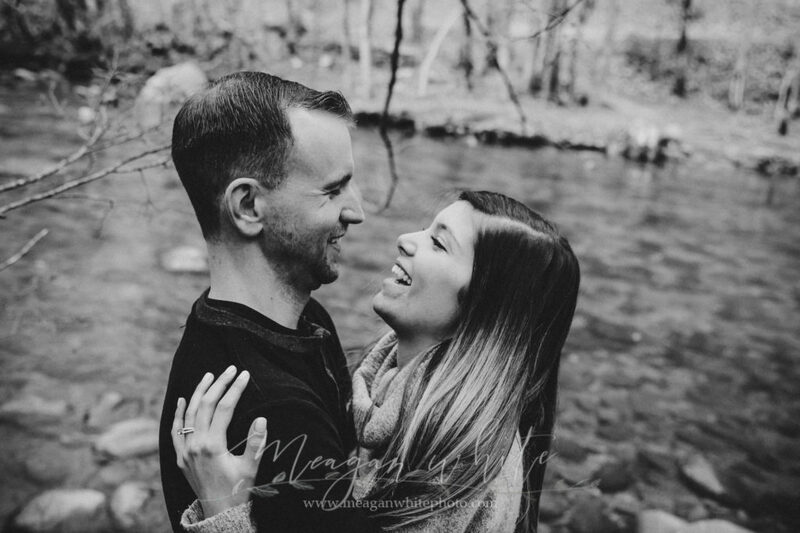 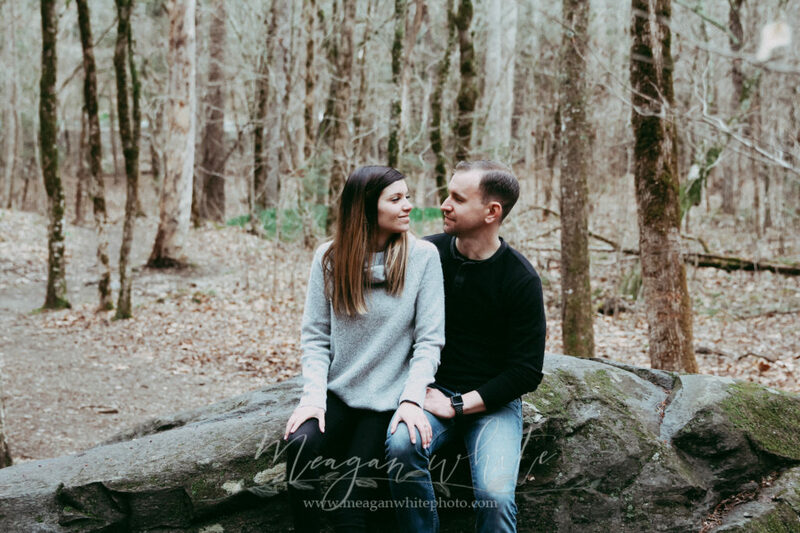 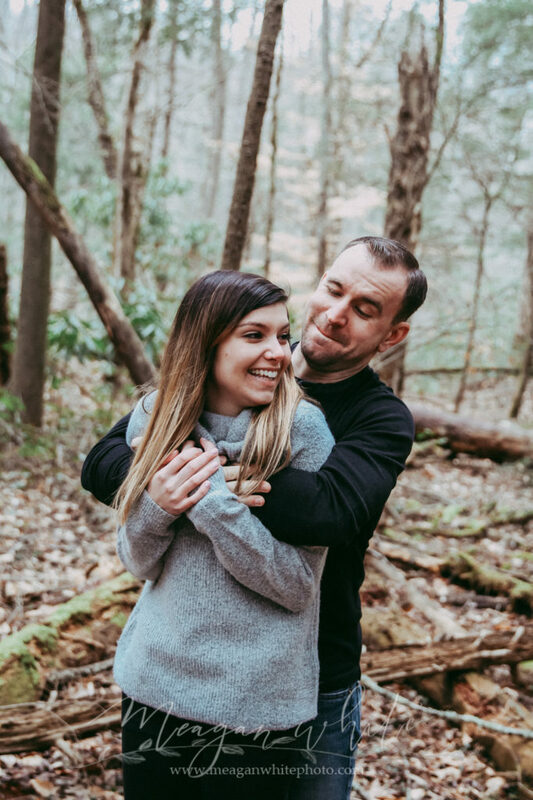 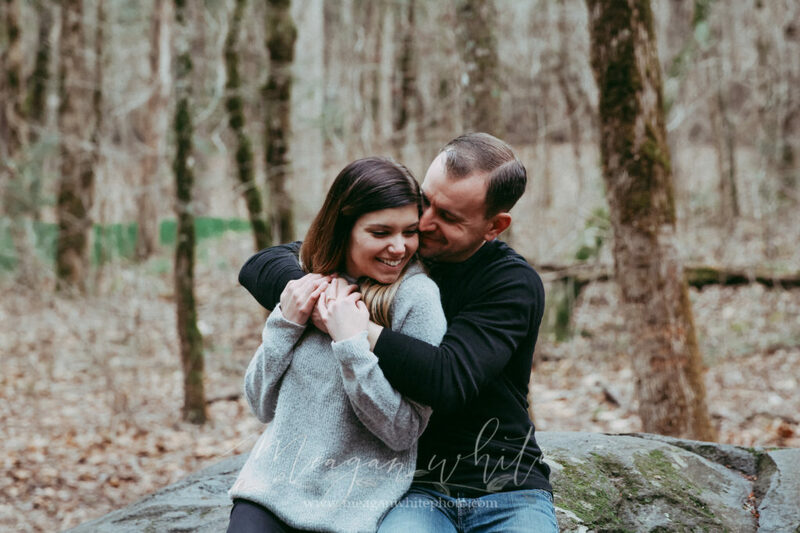 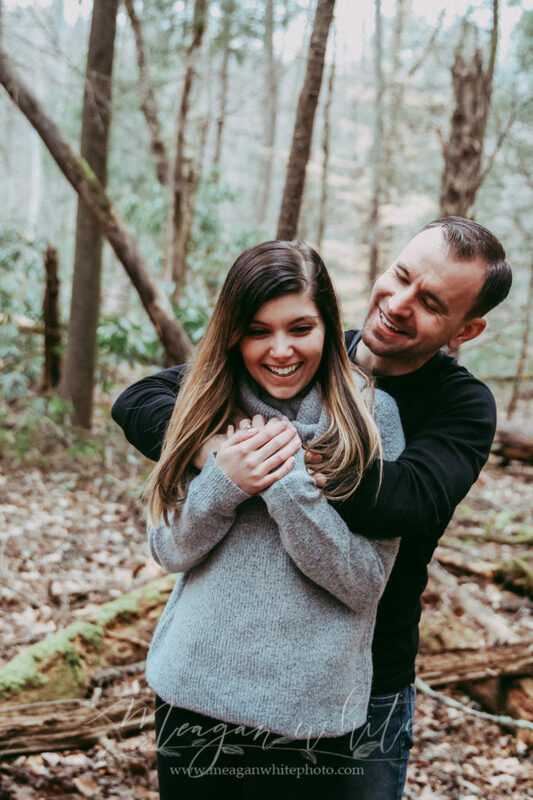 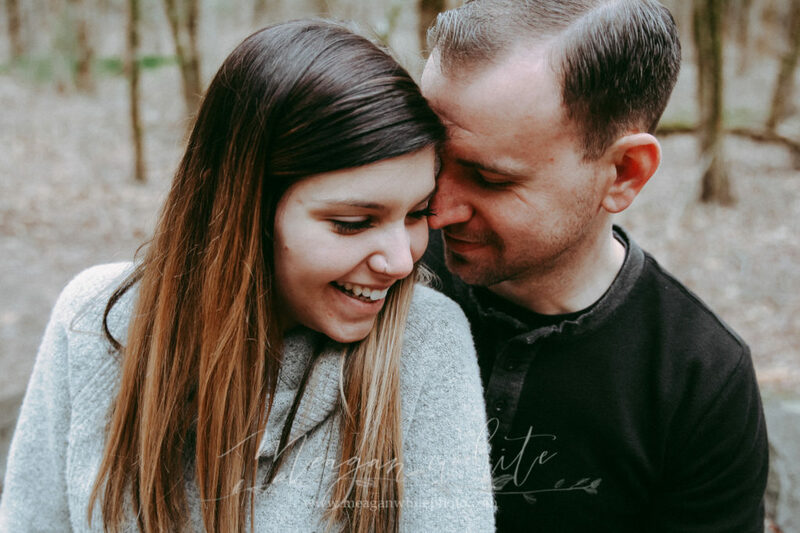 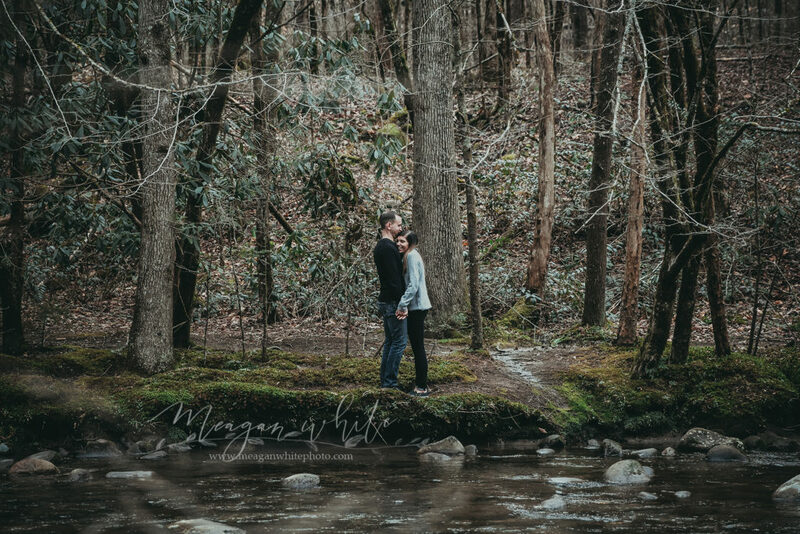 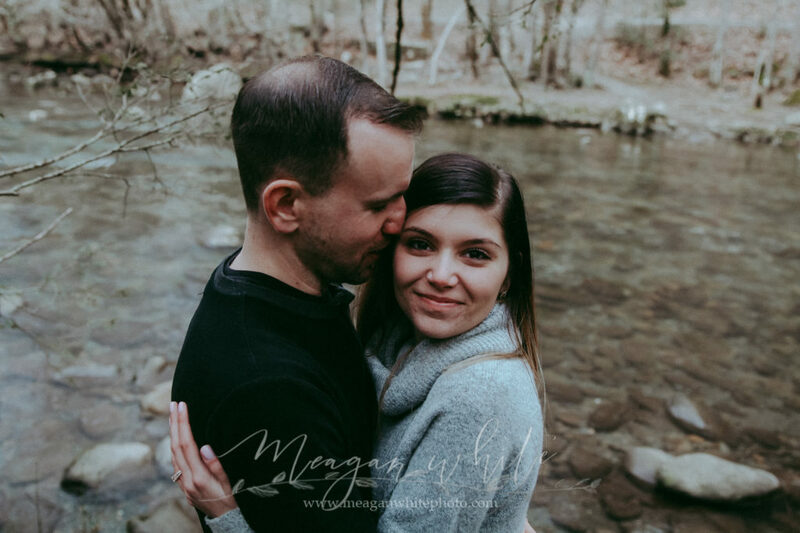 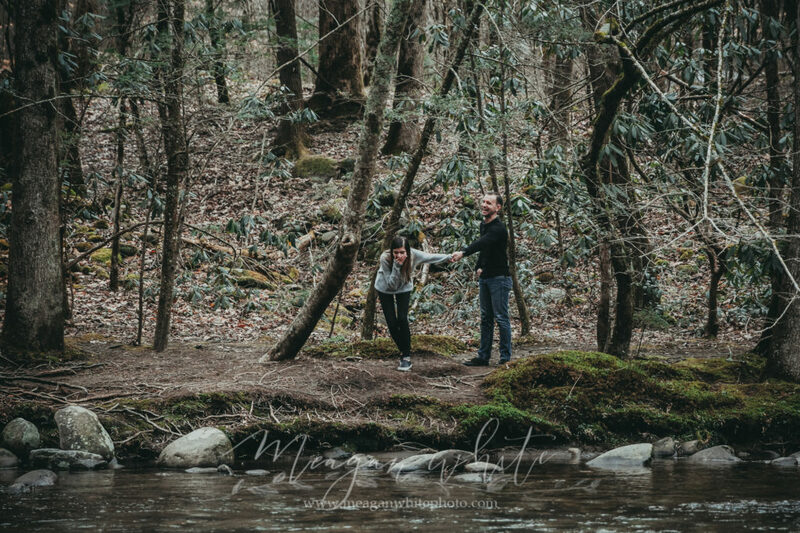 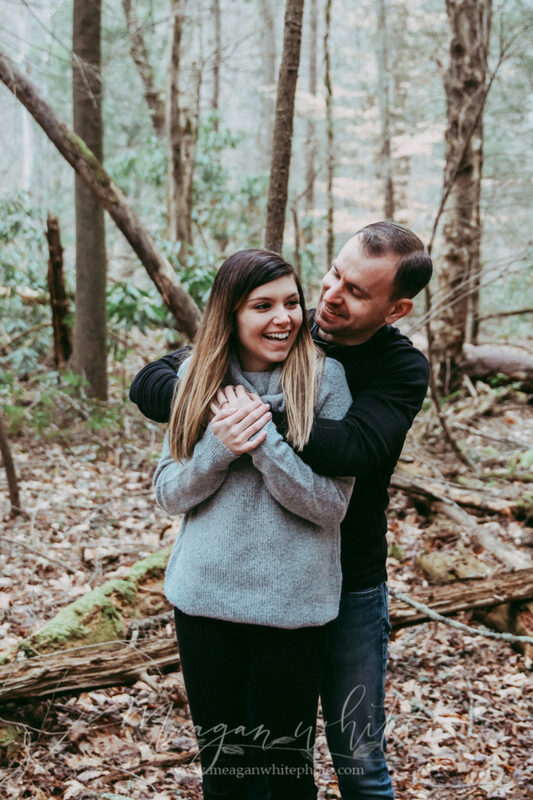 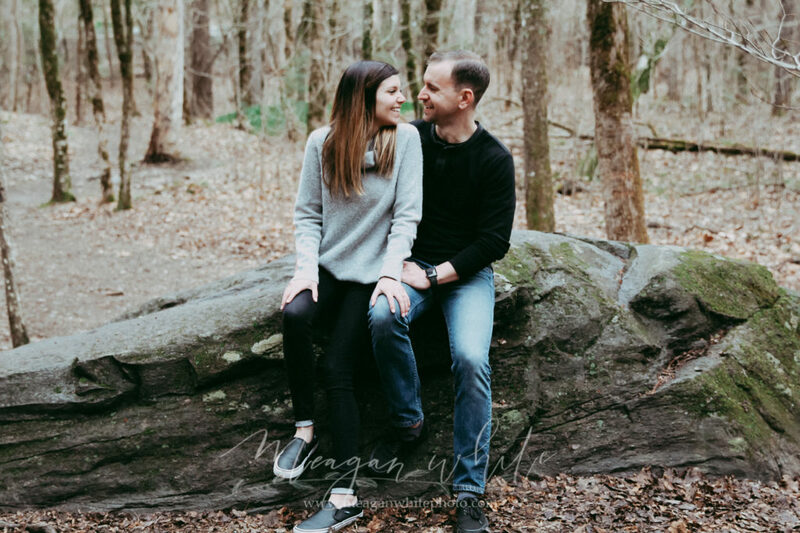 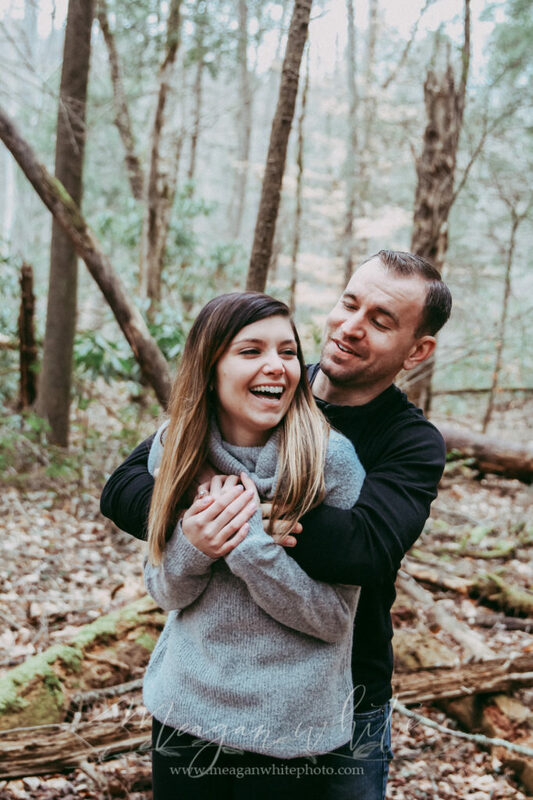 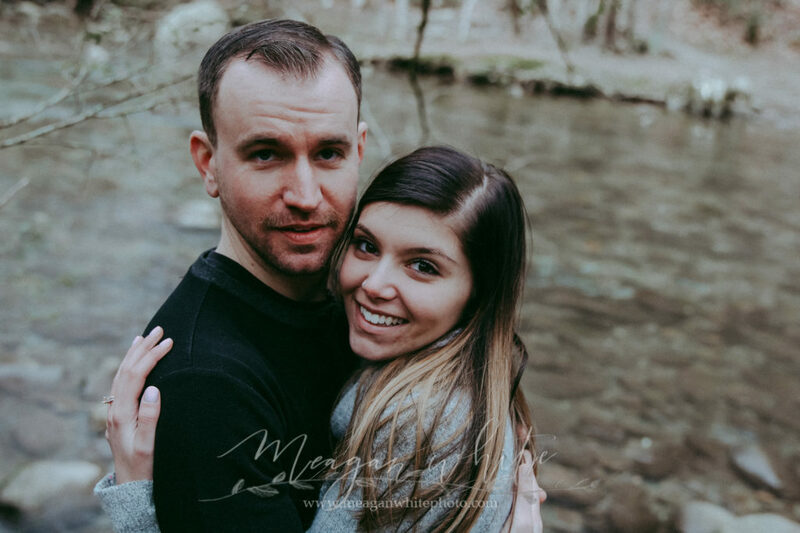 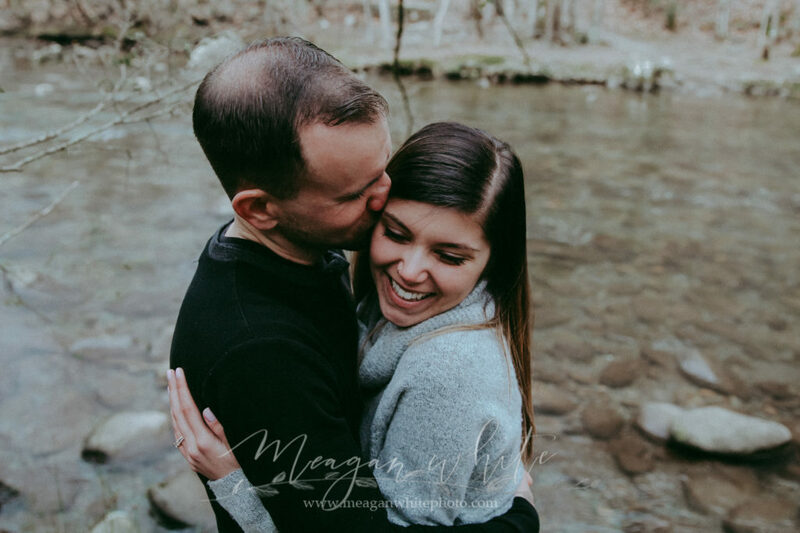 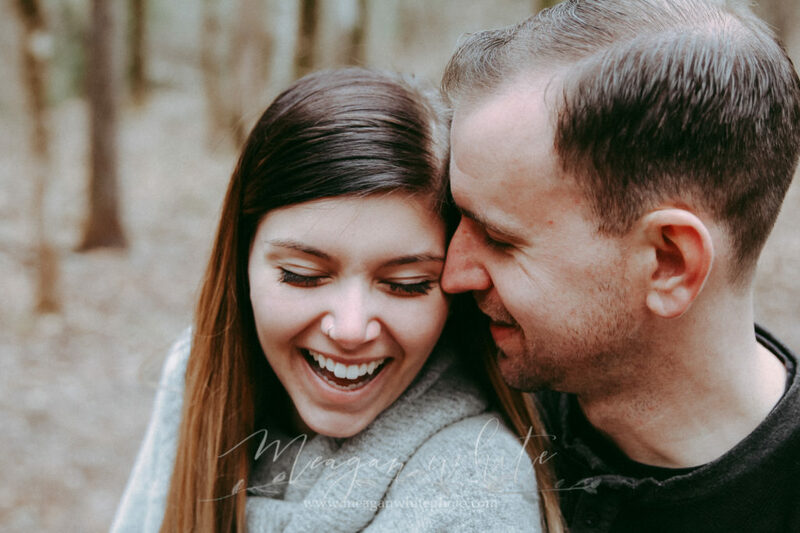 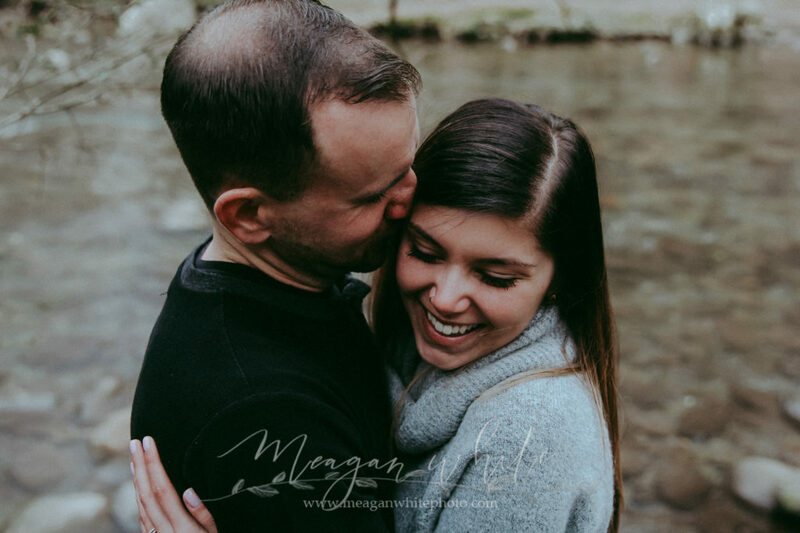 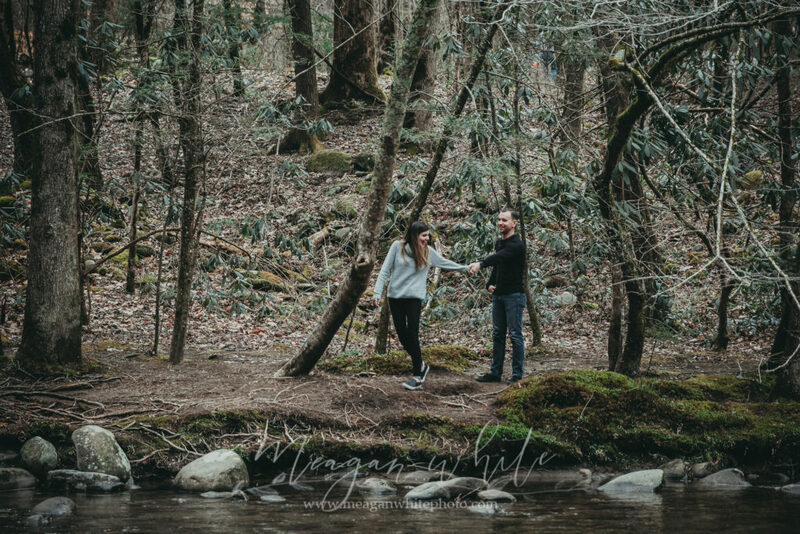 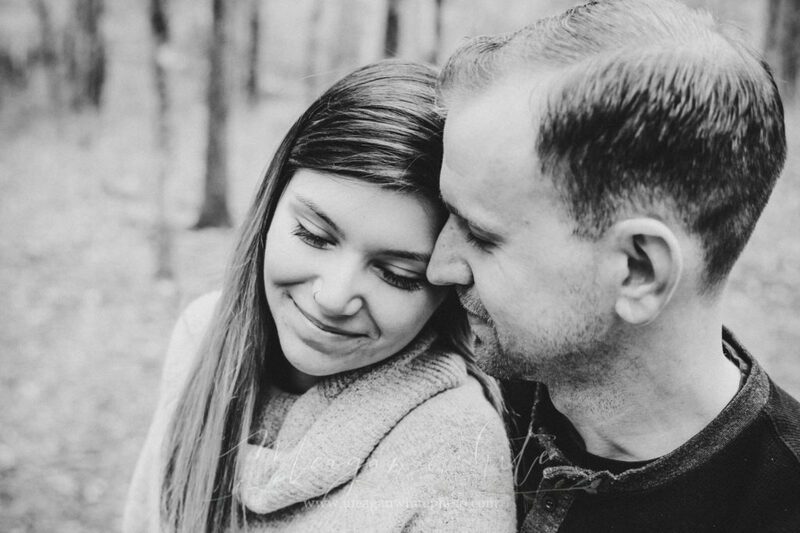 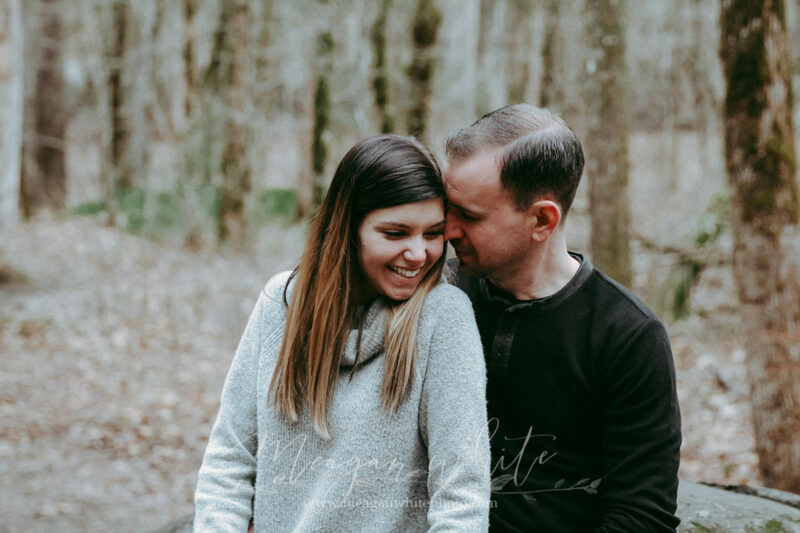 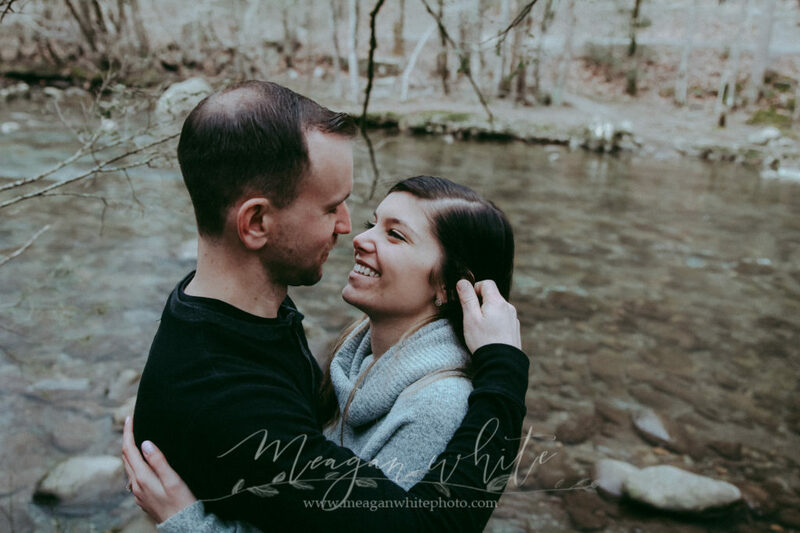 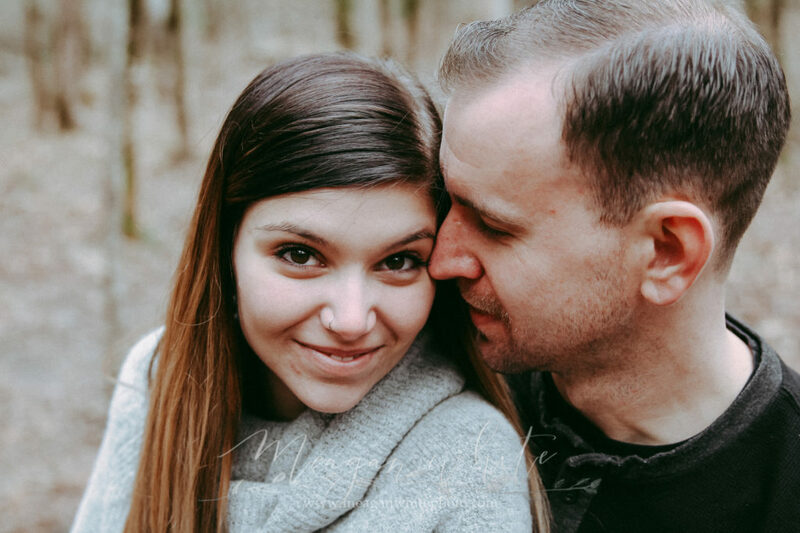 Following all of my proposals, I love to take a few minutes to shoot a mini-engagement session. 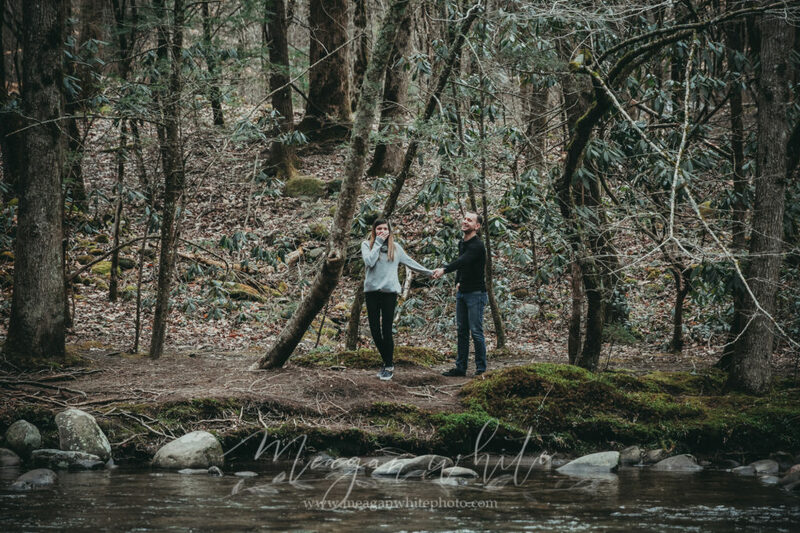 Scott and Devin are two of my best friends in this world, so I was beyond happy to shoot these photos of them following their big moment. 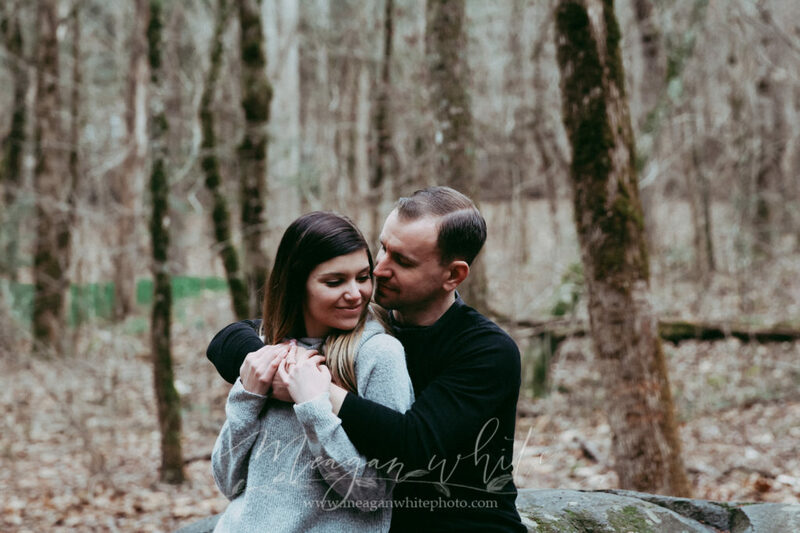 We shot these just off the side of the road in Pigeon Forge and Gatlinburg, Tennessee. 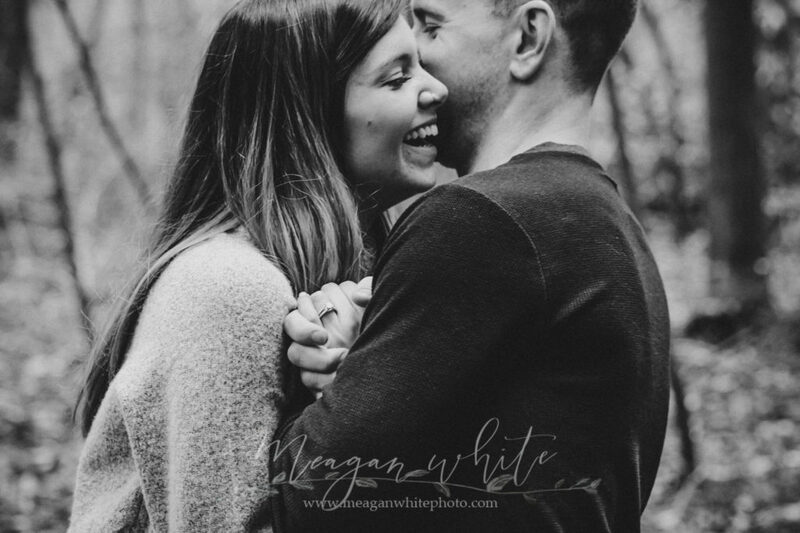 How can I get some of these?